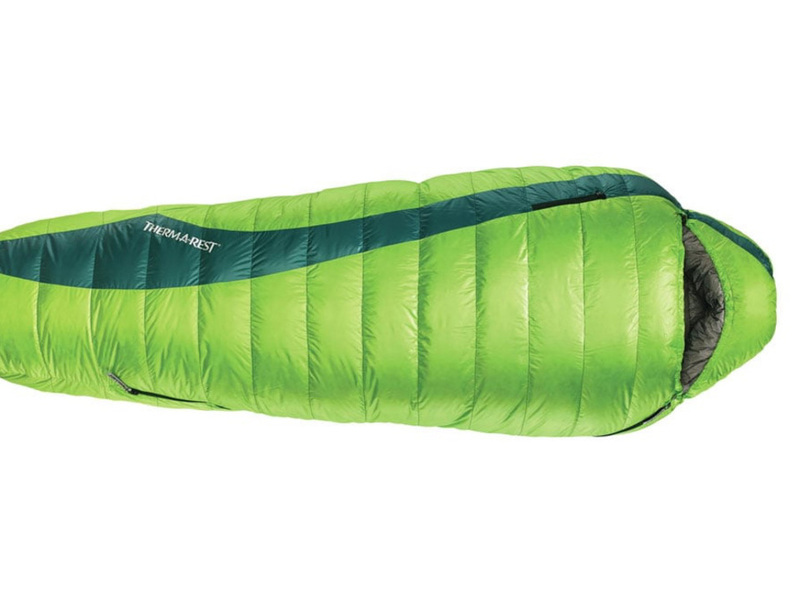 These comfortable sleeping bags can really make a difference on cool nights. Rent one if you don't have one, or rent once because yours isn't warm enough. I've slept a lot of nights out over the last decade and I find the -7 deg C bag to be a perfect for spring, summer and autumn. Includes an organic cotton liner.